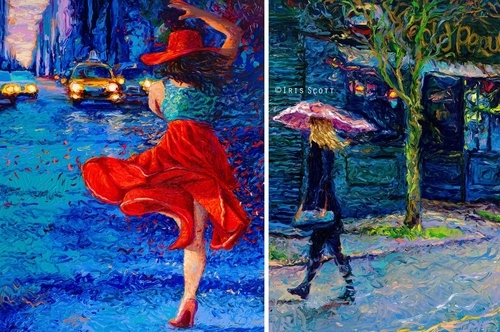 Go into the post to see a video of how these painting are achieved, by just using a finger and paint. 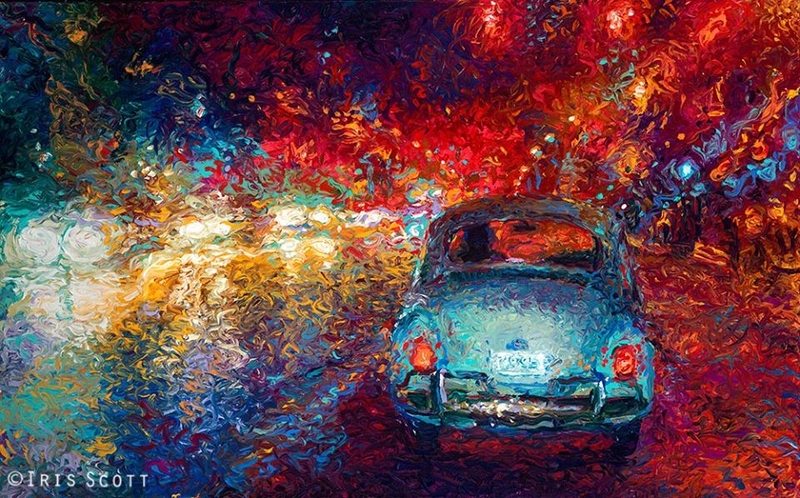 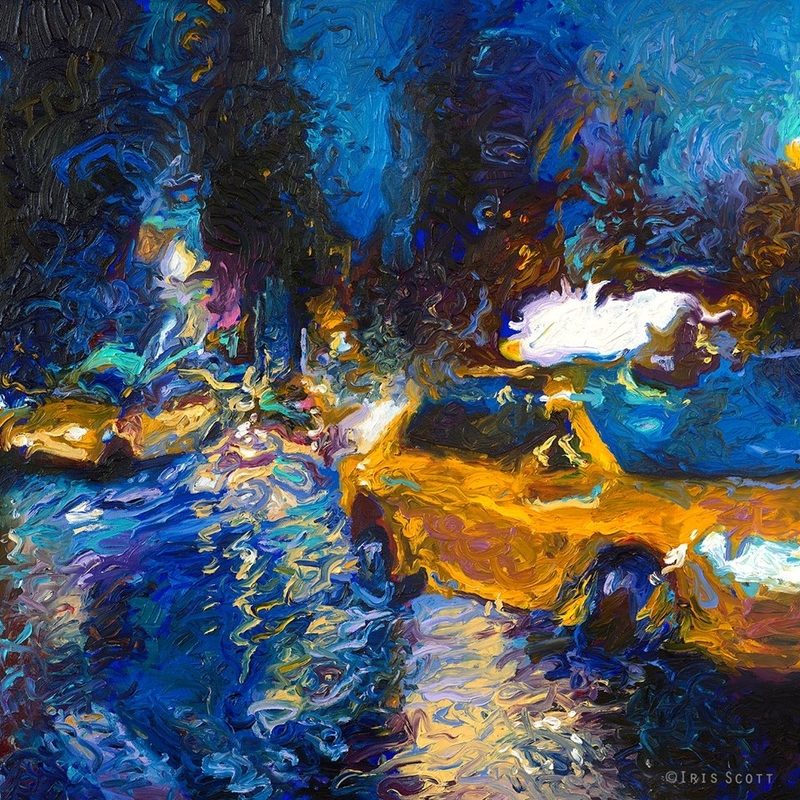 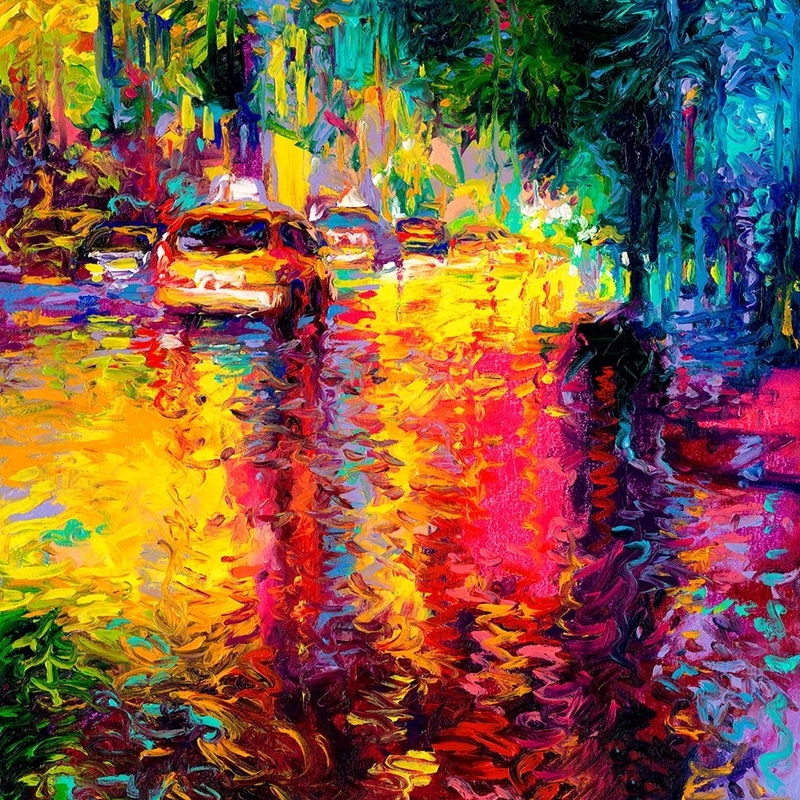 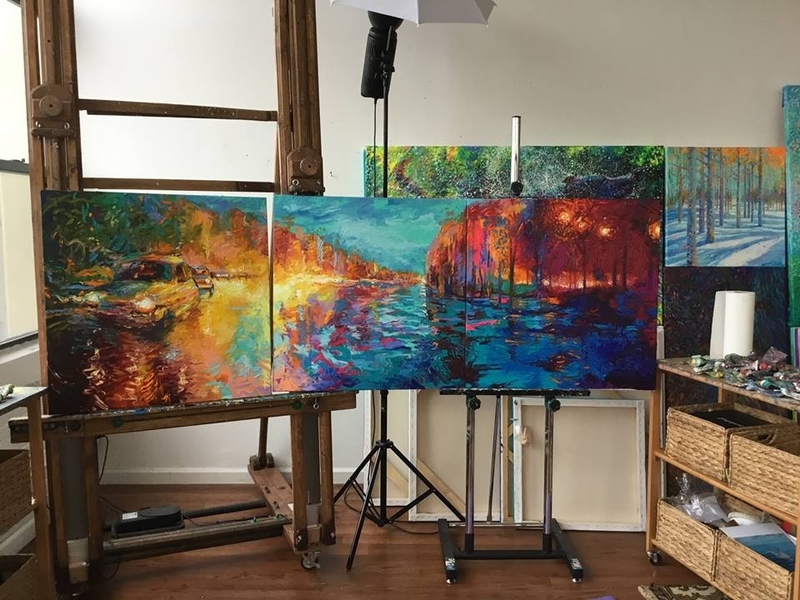 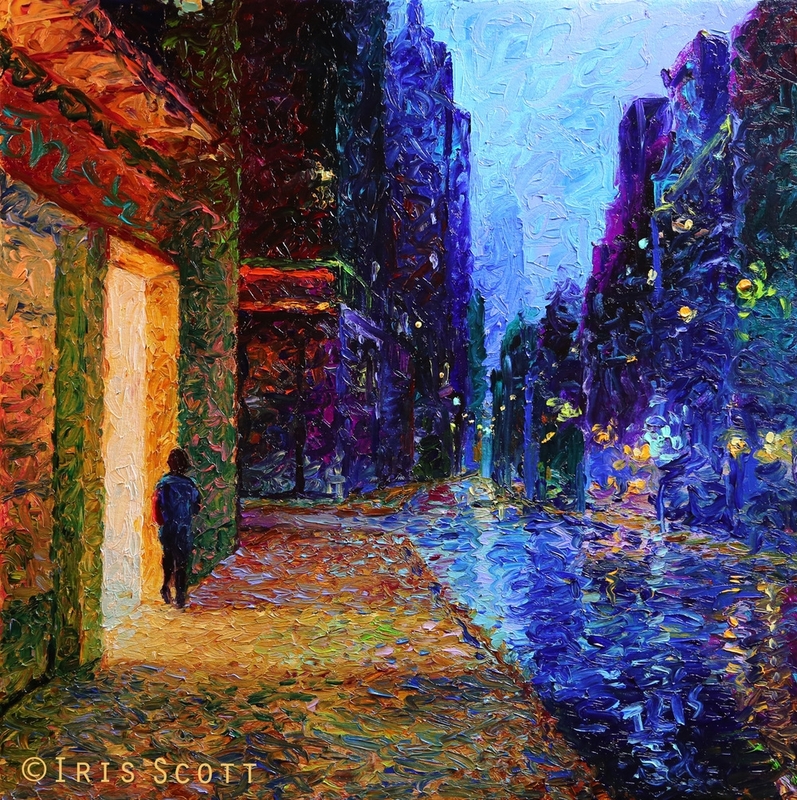 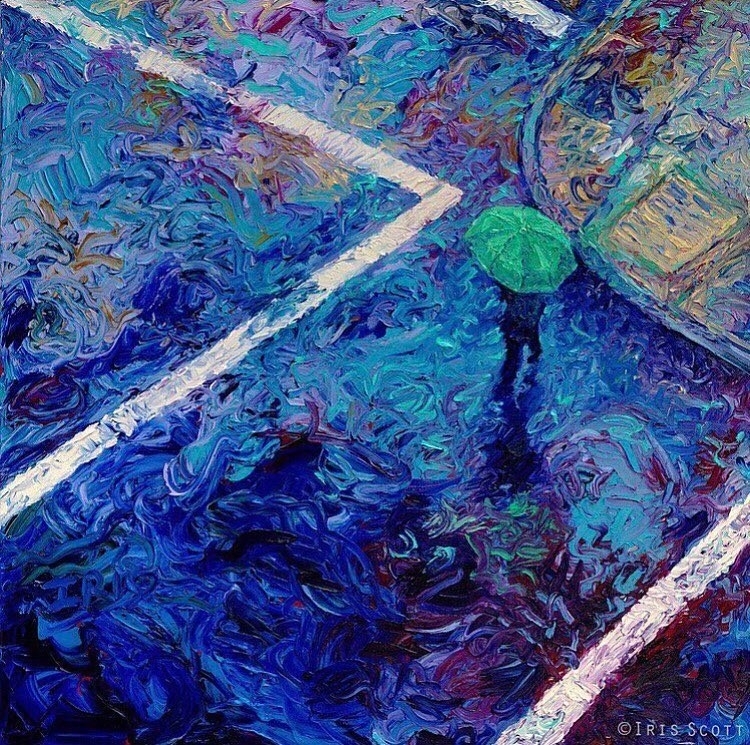 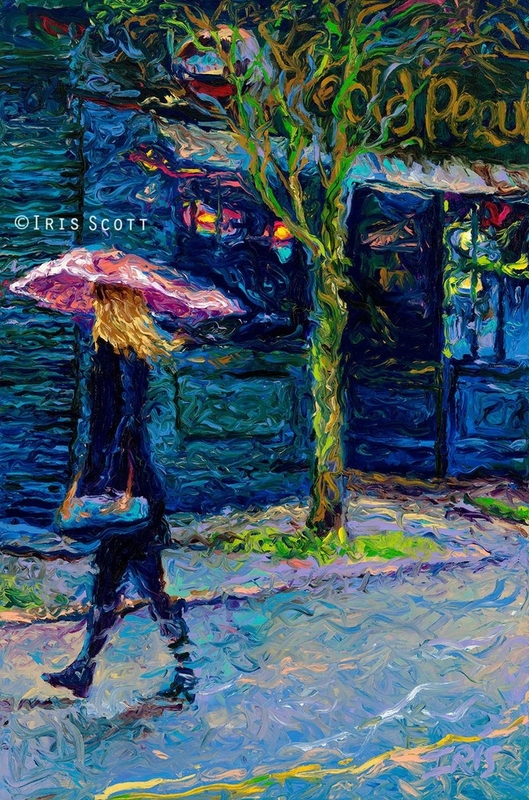 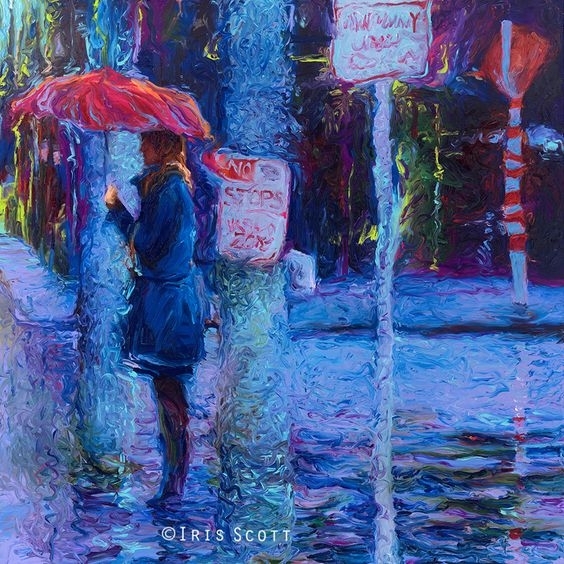 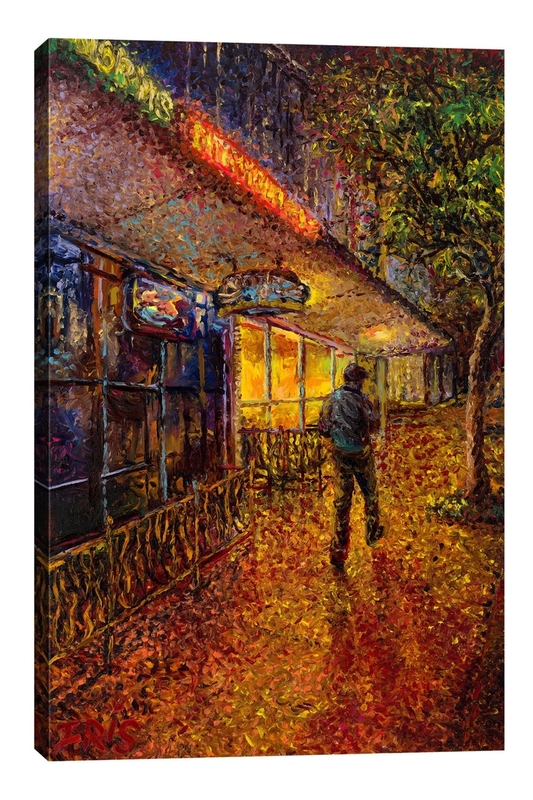 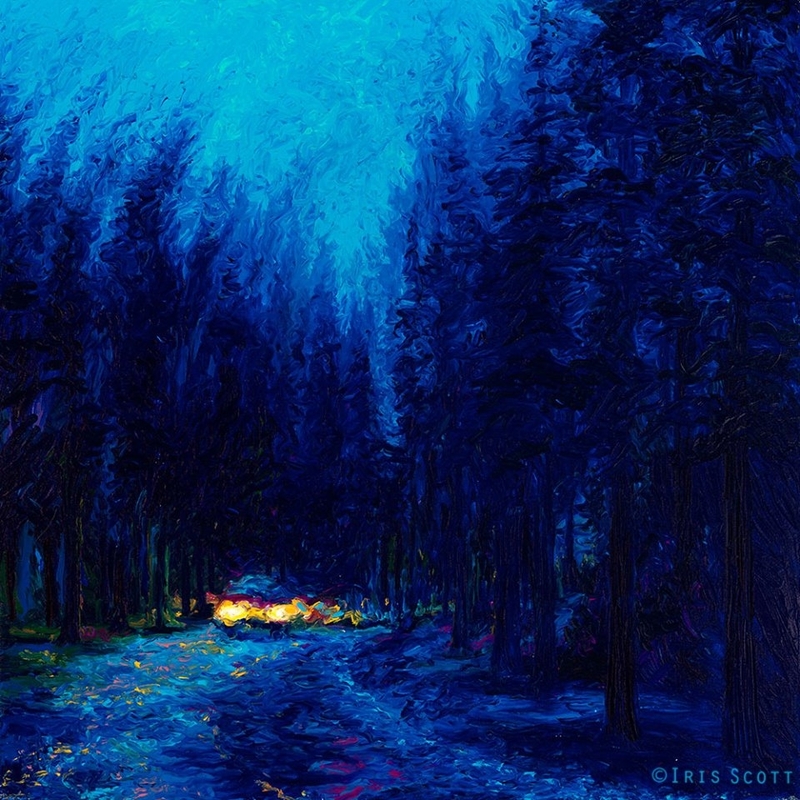 How To Finger Paint | Iris Scott - Episode 1. 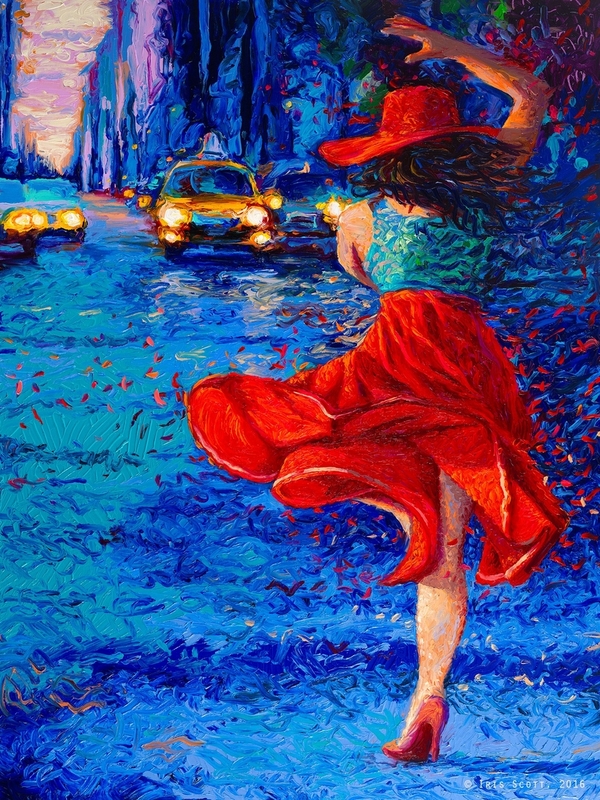 The Woman in the Red Skirt.